Mount your Panhard bar with a JOES Panhard Mount. 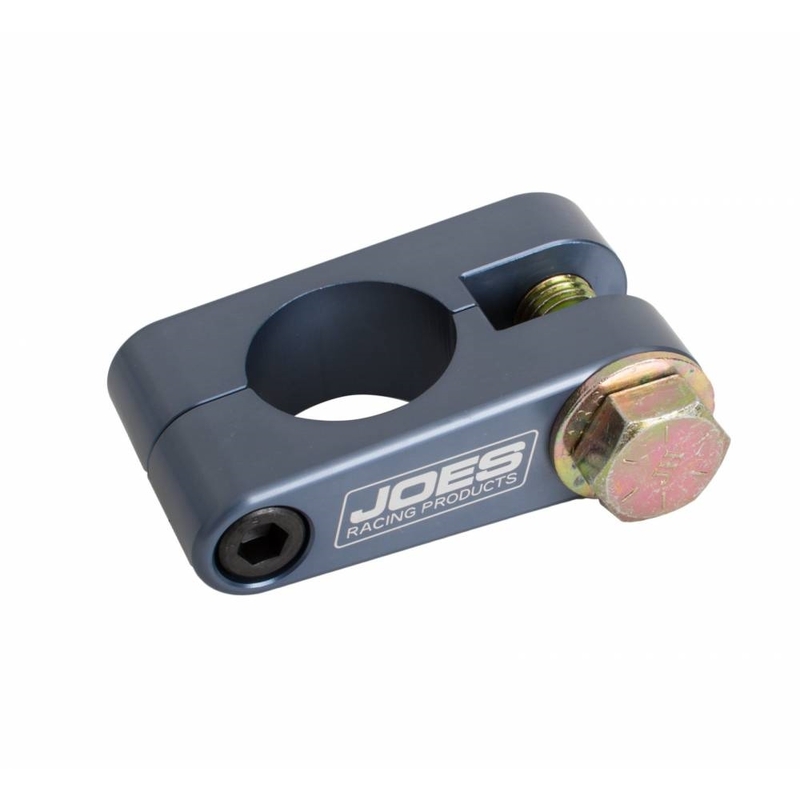 Just loosen the bolts and slide the JOES Panhard Mount as little or as much as needed. It’s CNC machined from billet aluminum to withstand the roughest racing conditions. 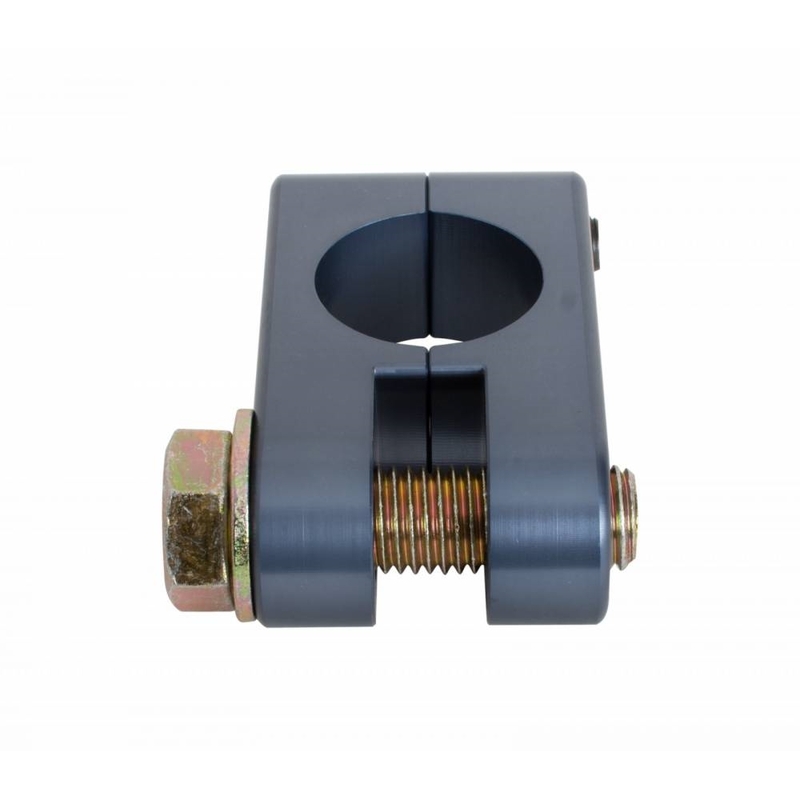 Designed for 1-3/4″ tubing. Anodized and laser etched. 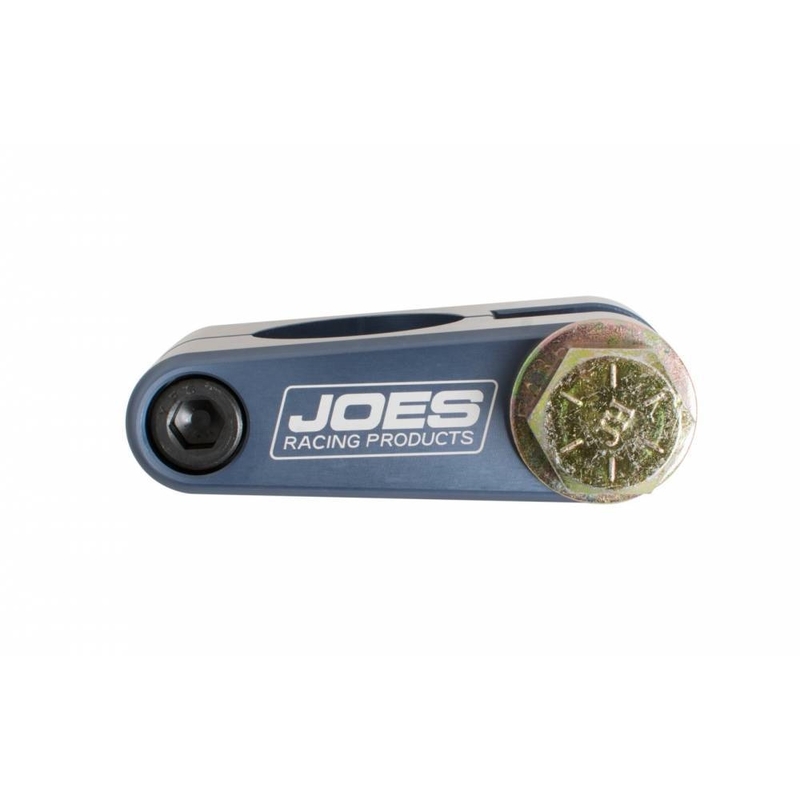 Built to JOES high quality standards.